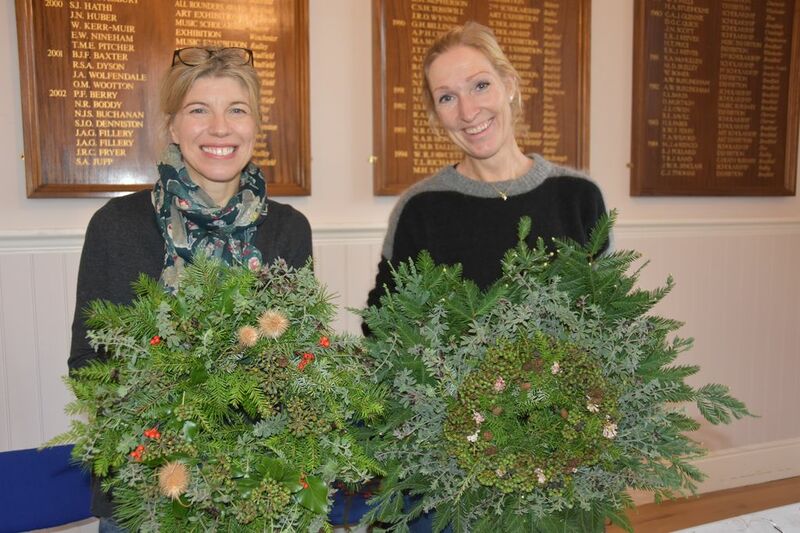 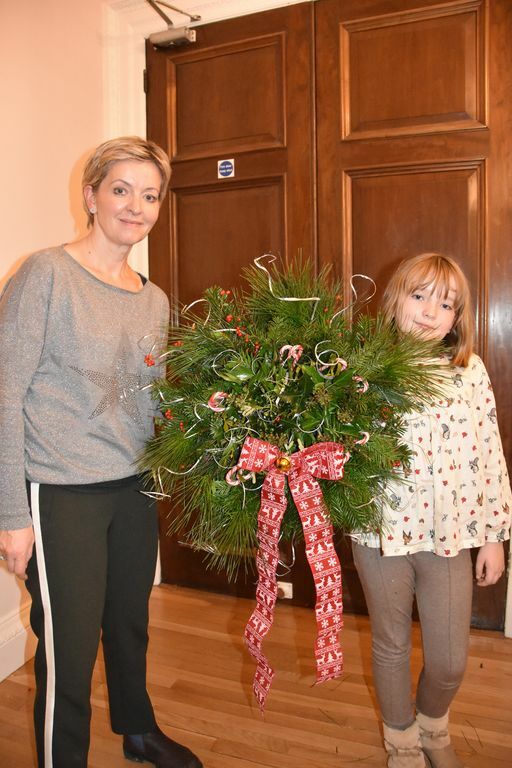 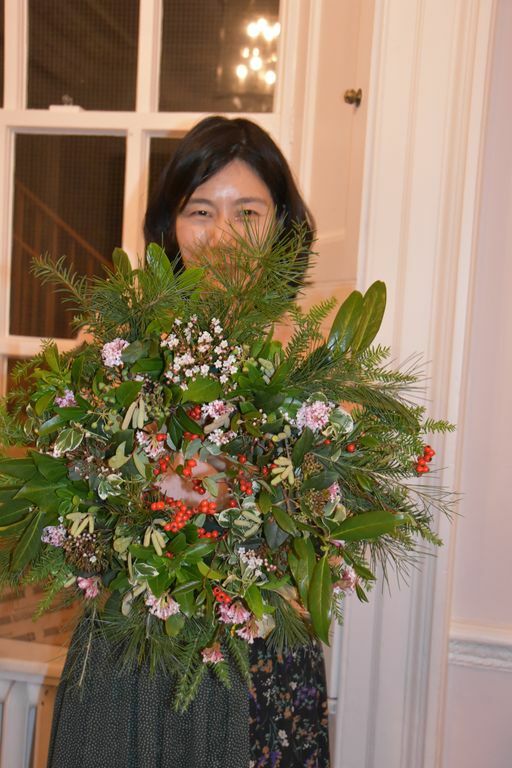 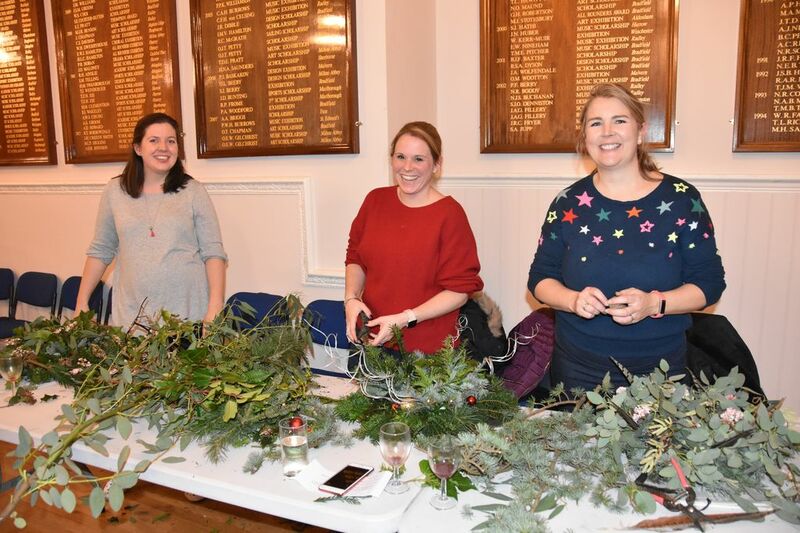 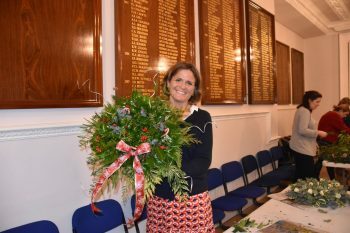 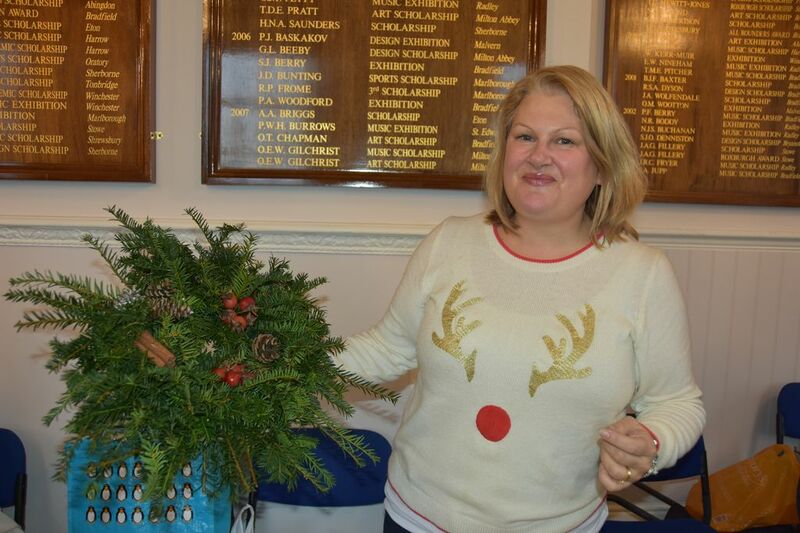 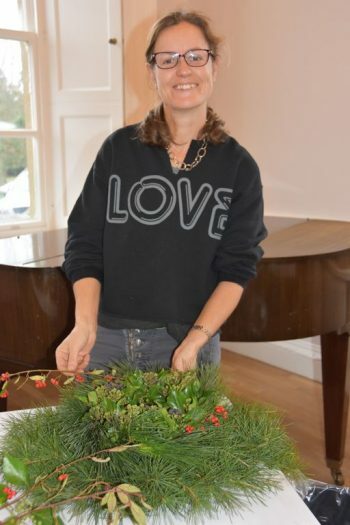 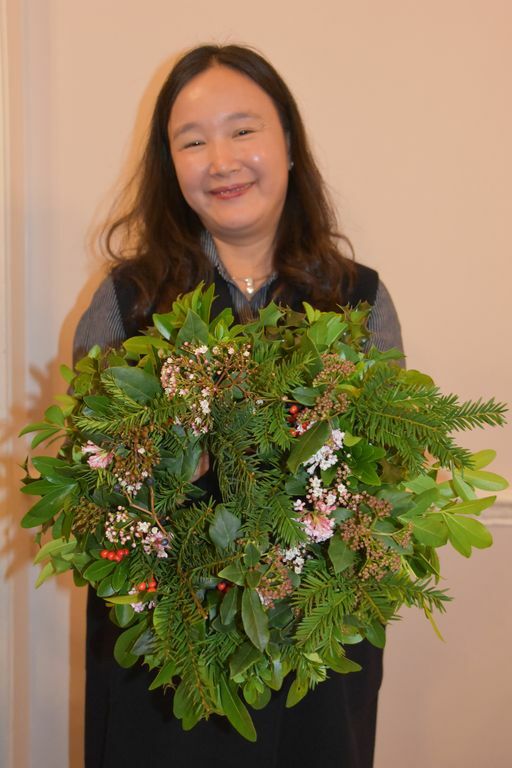 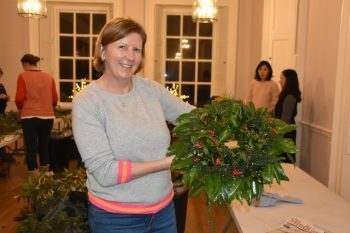 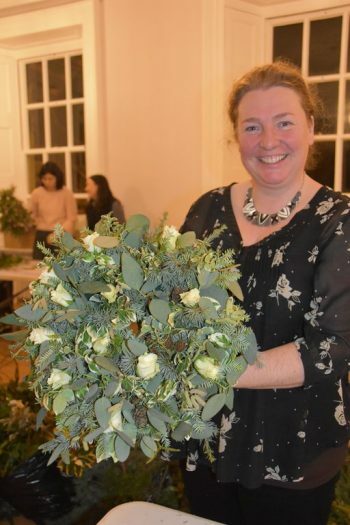 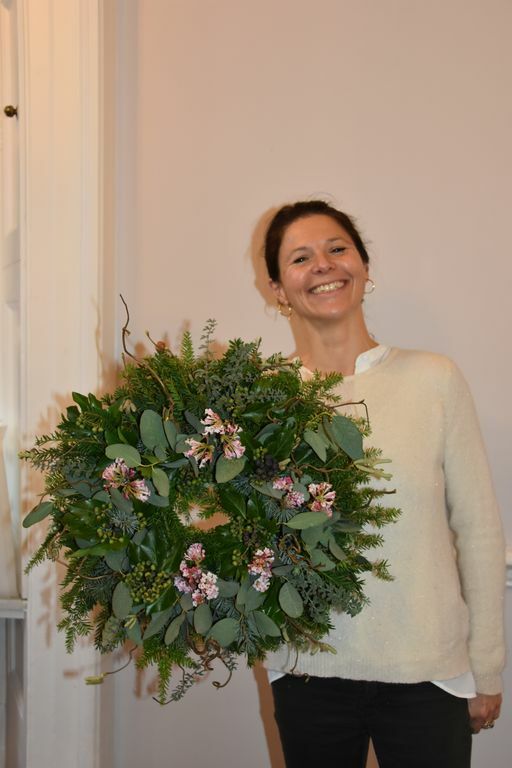 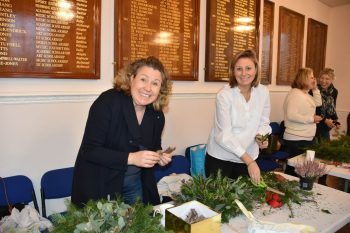 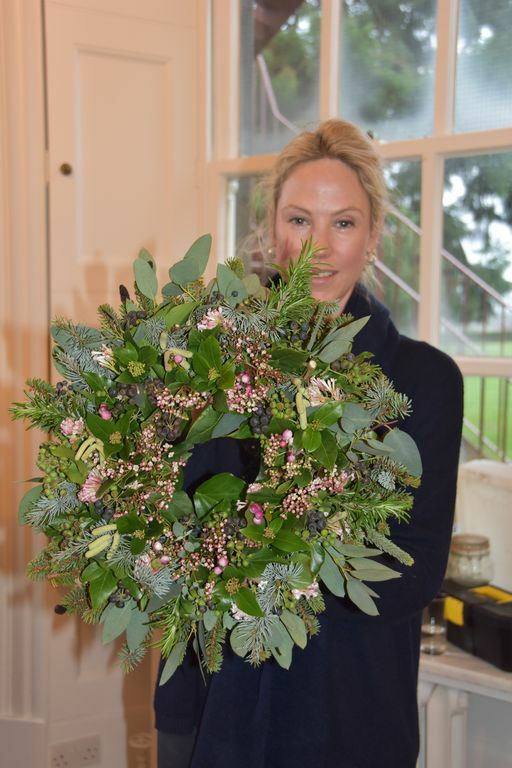 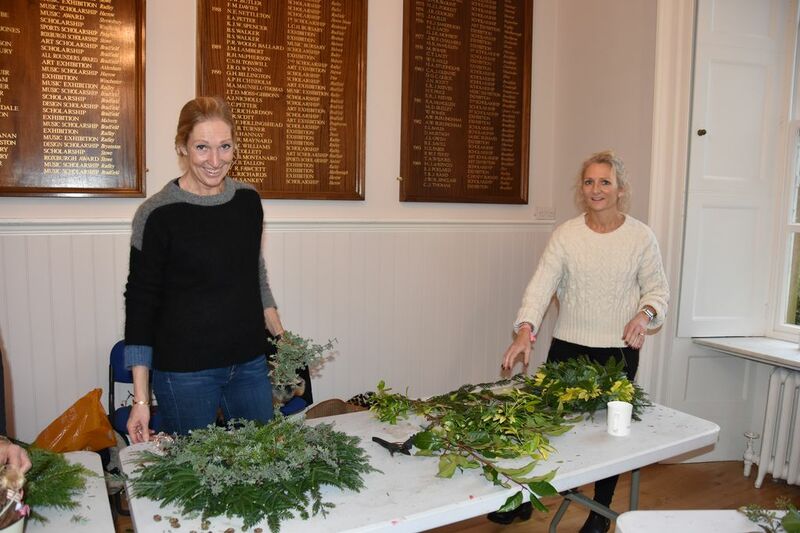 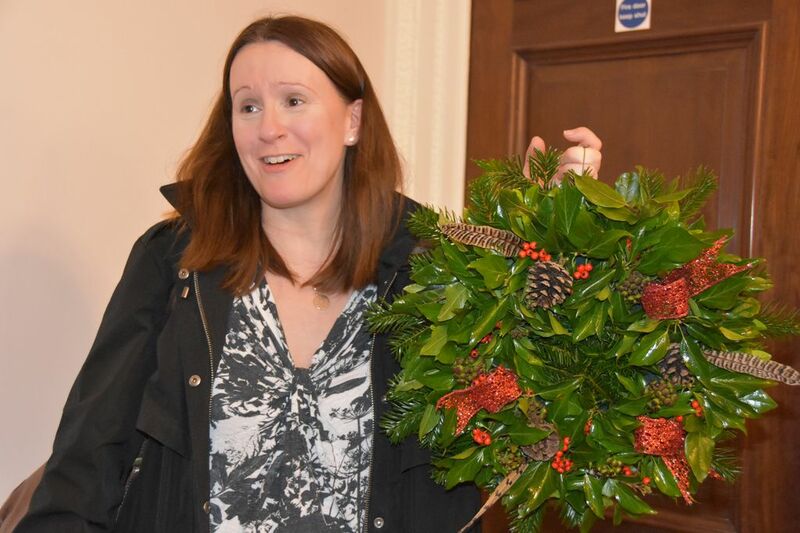 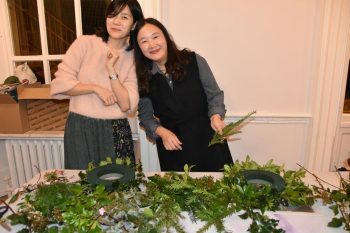 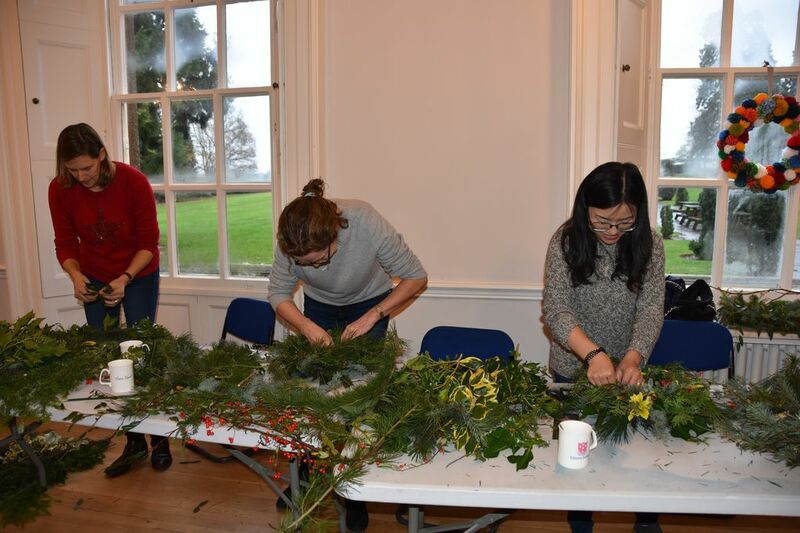 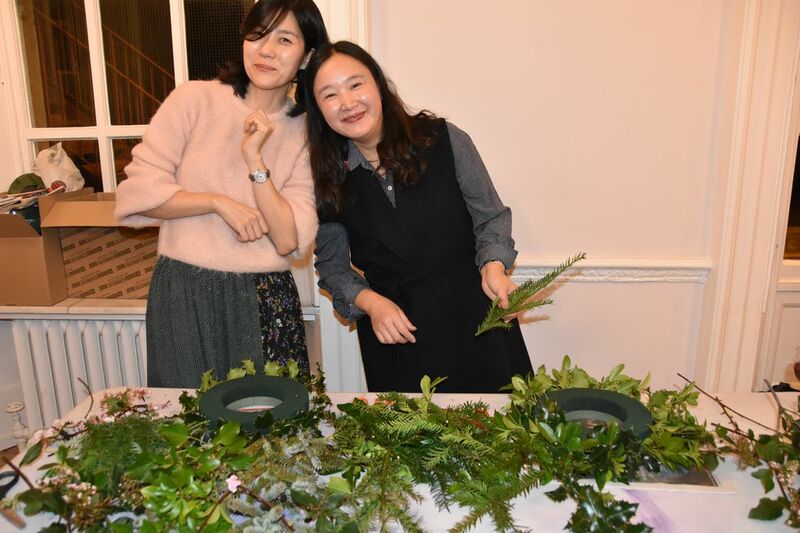 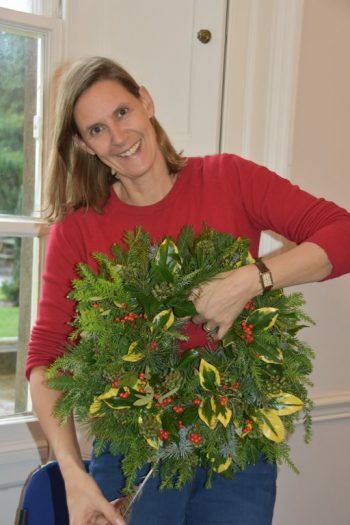 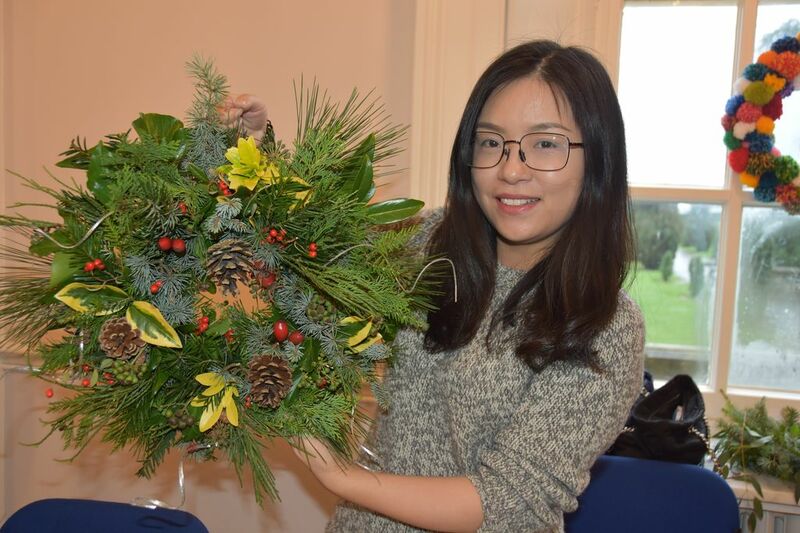 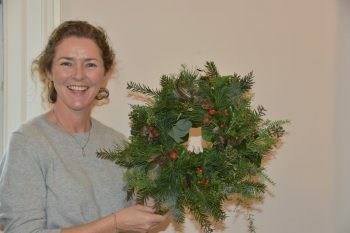 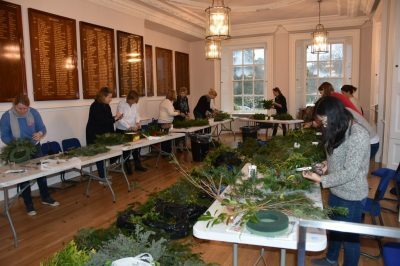 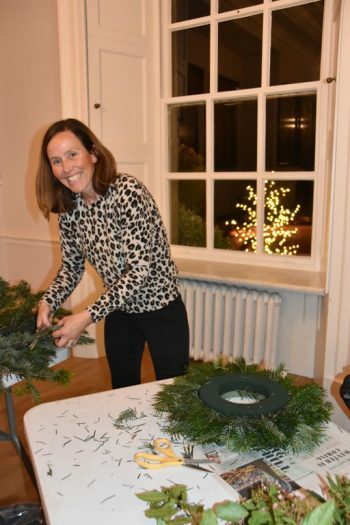 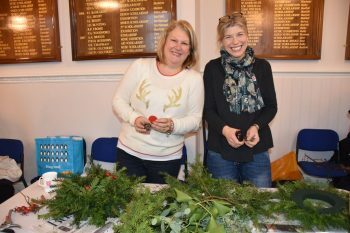 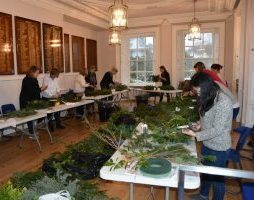 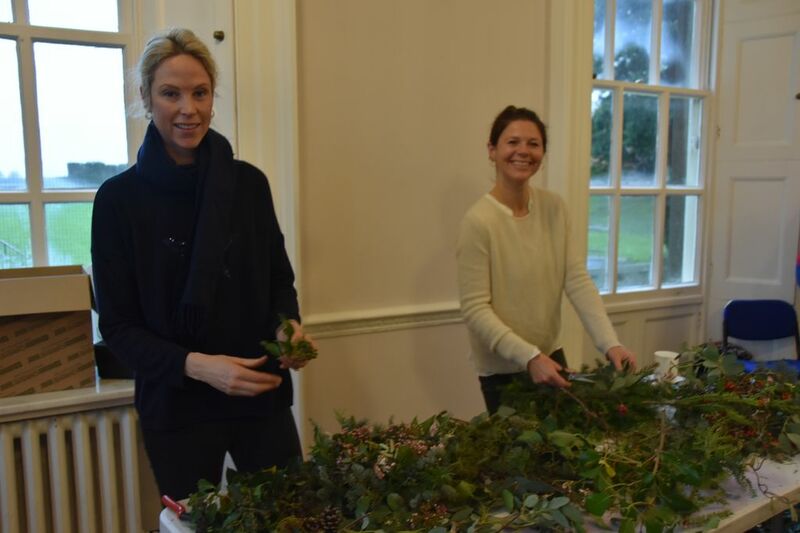 On Thursday evening and Friday morning the Long Room was filled with greenery from the grounds, as Zoe Webster gave some Elstree and Home Farm mums and Elstree friends a wreath making lesson. 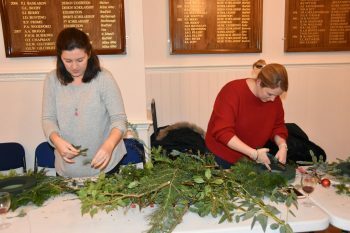 With plenty of choice from baubles, cinnamon sticks, ribbons, feathers, pine cones, candy canes and berries, each wreath looked completely different and all very beautiful in their own individual way. 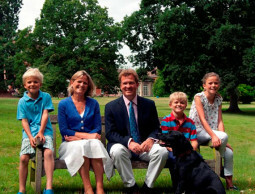 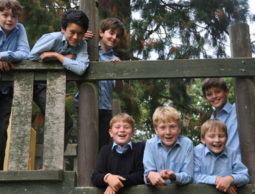 Thank you to the kitchens for the delicious mince pies, mulled wine and coffee and to the groundsmen for the greenery. 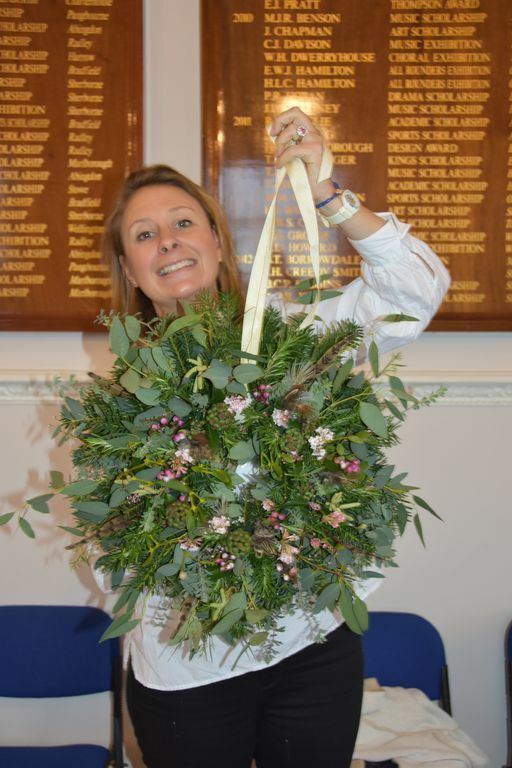 Finally a huge thank you to Zoe for her floristry expertise and for making it such a fun experience.